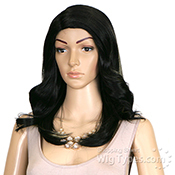 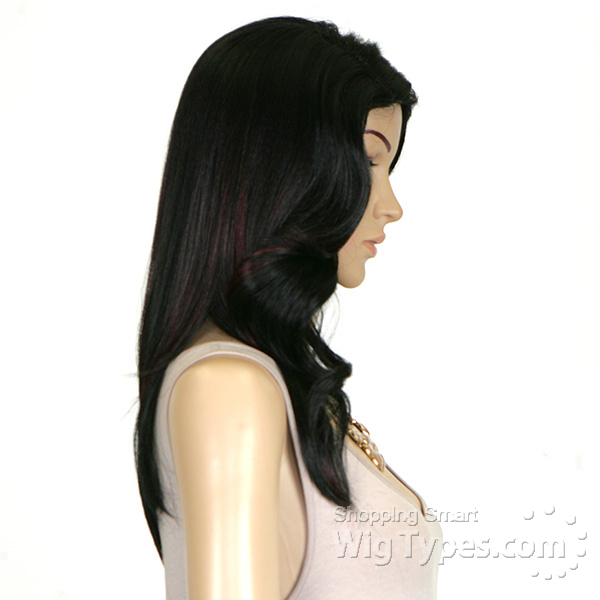 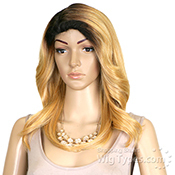 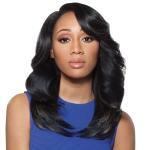 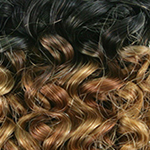 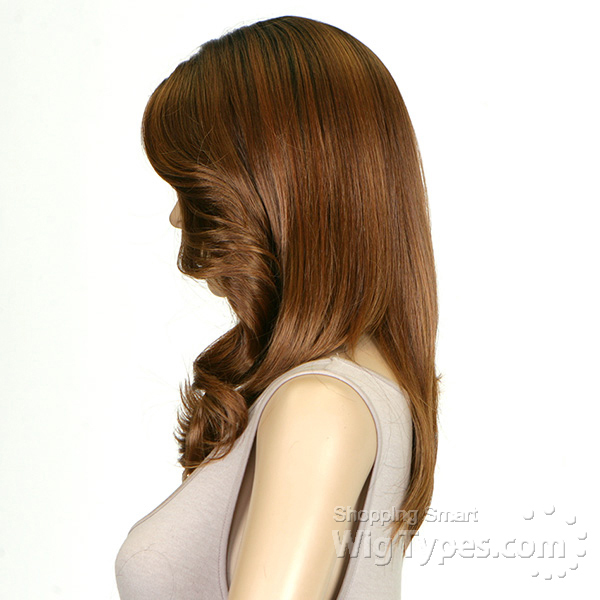 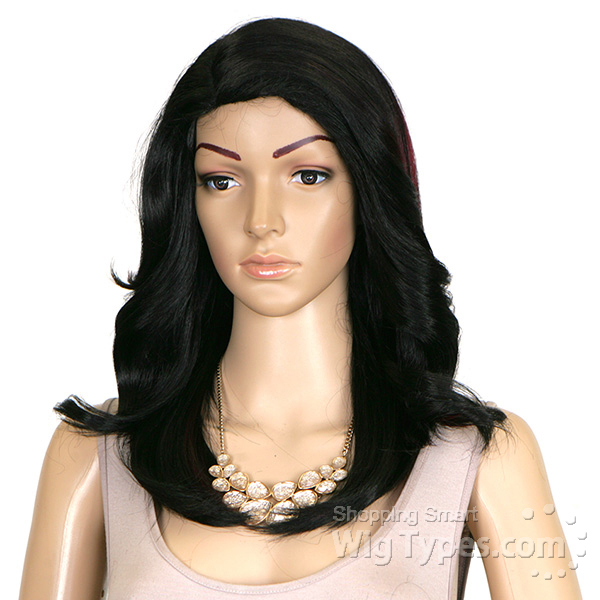 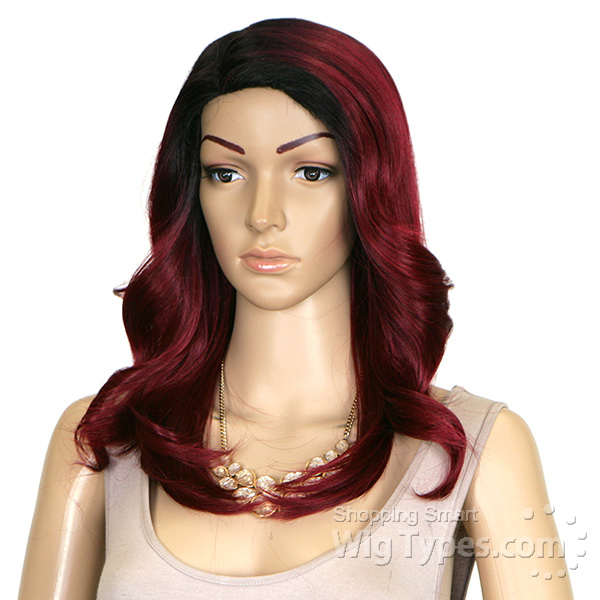 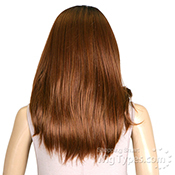 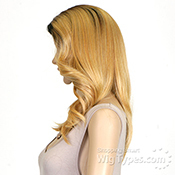 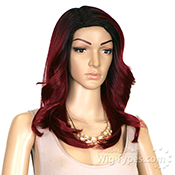 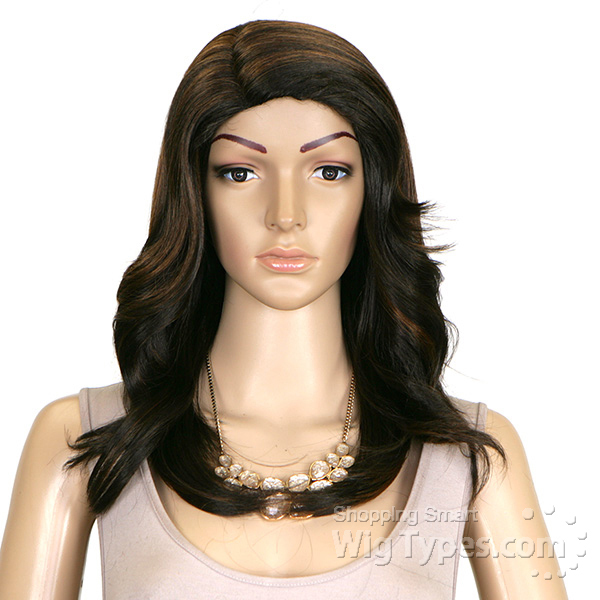 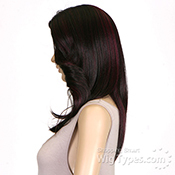 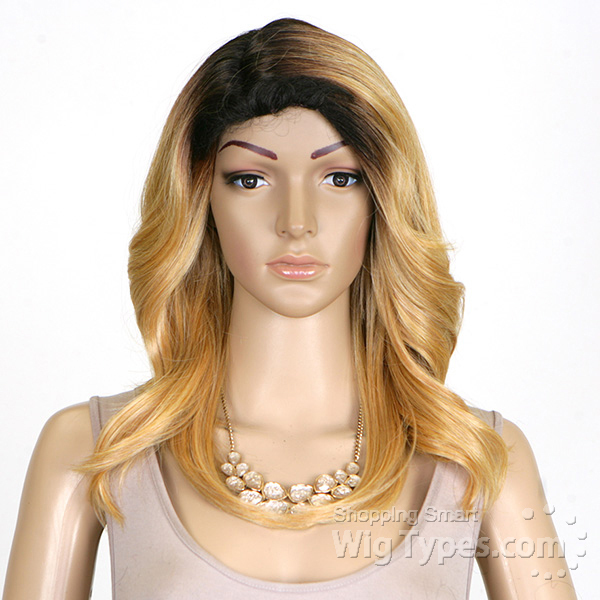 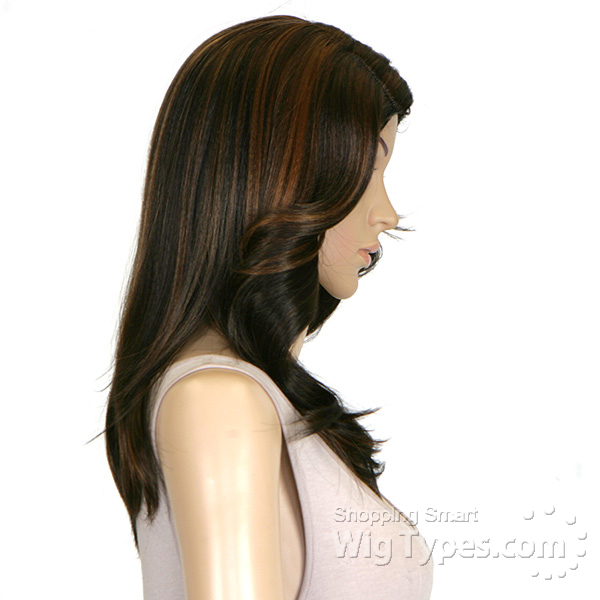 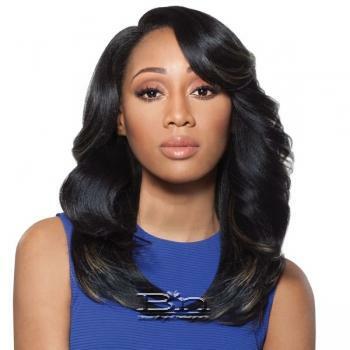 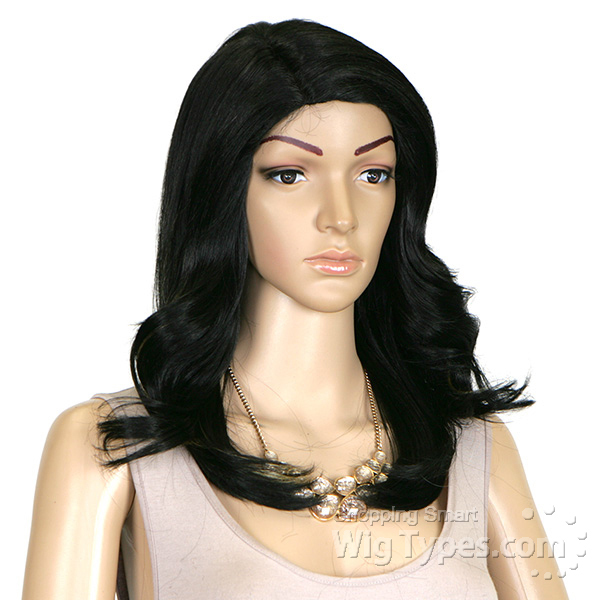 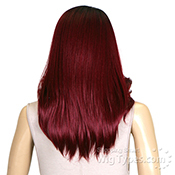 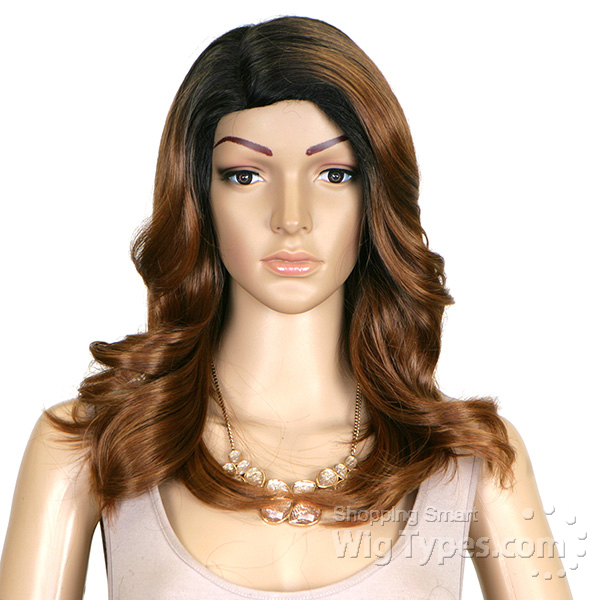 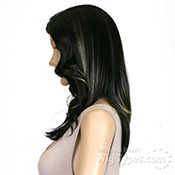 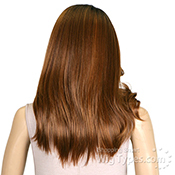 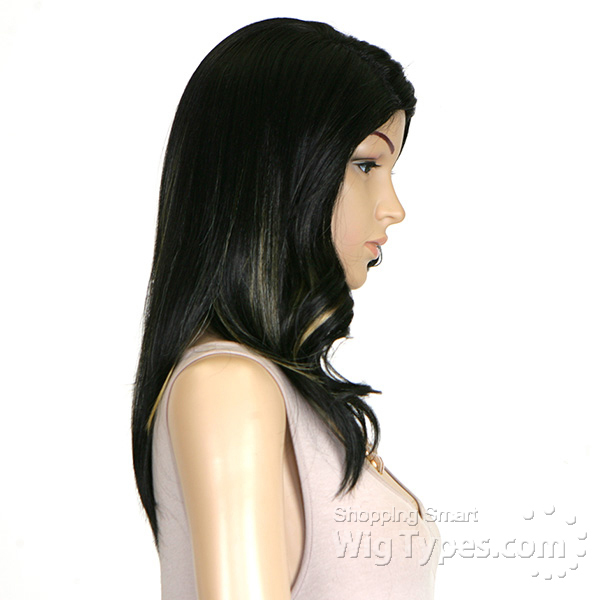 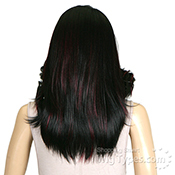 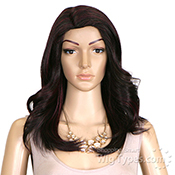 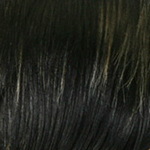 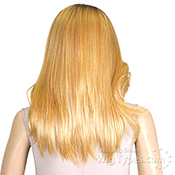 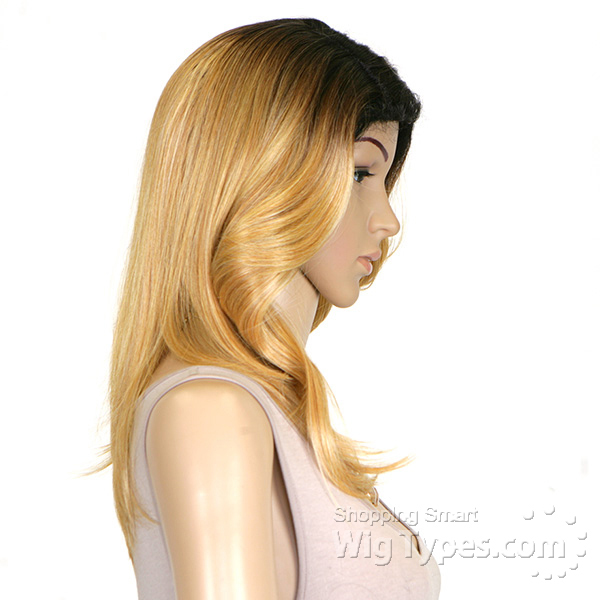 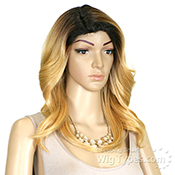 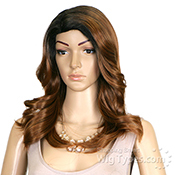 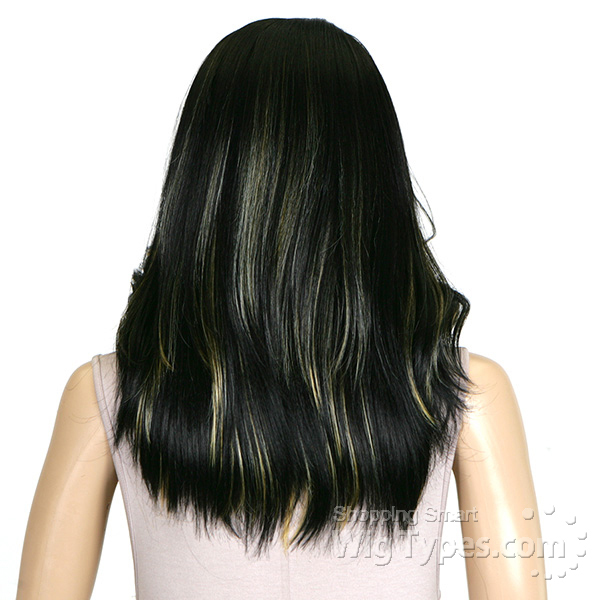 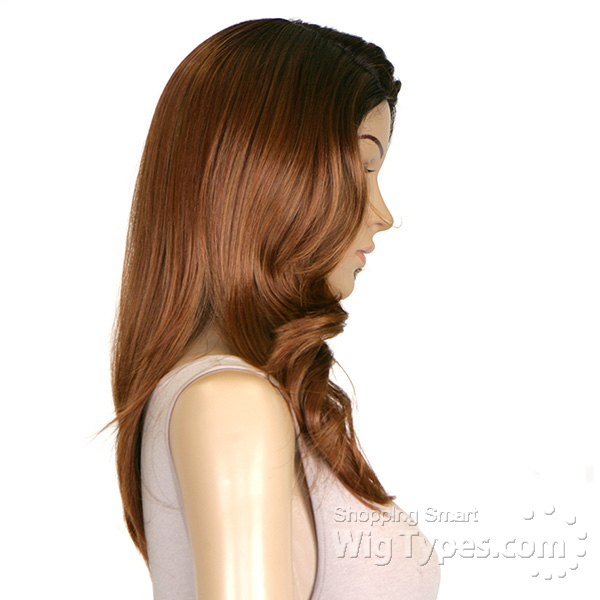 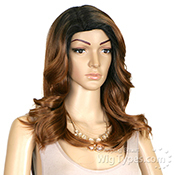 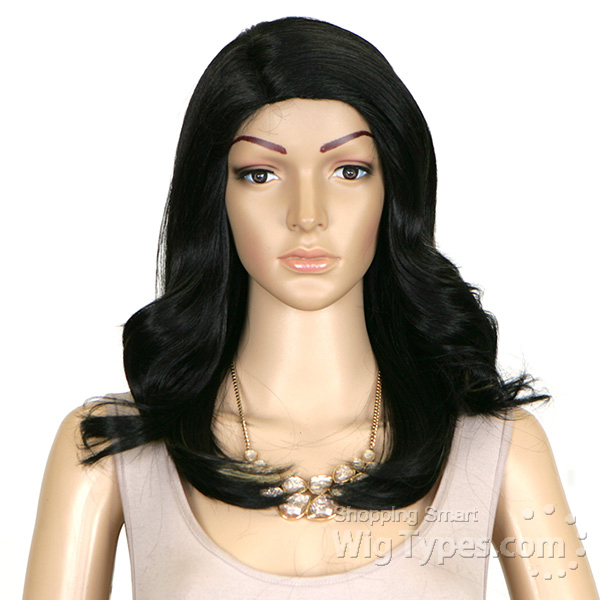 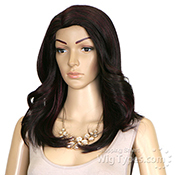 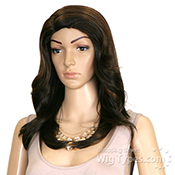 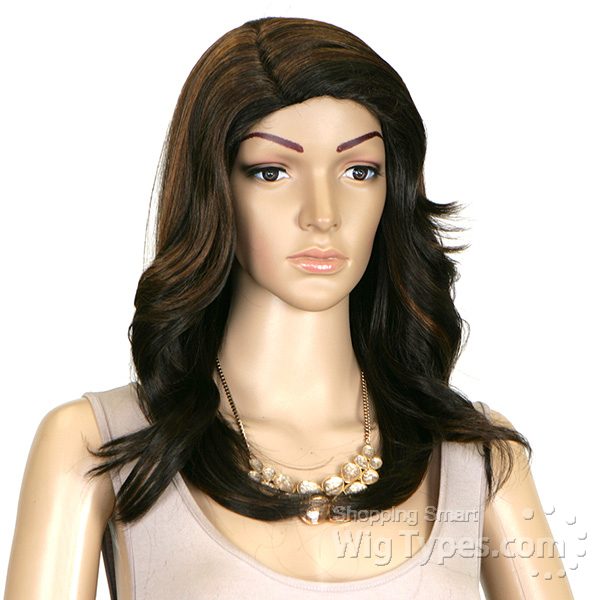 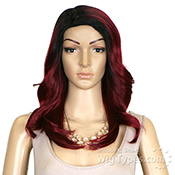 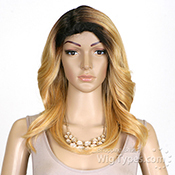 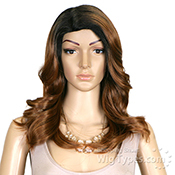 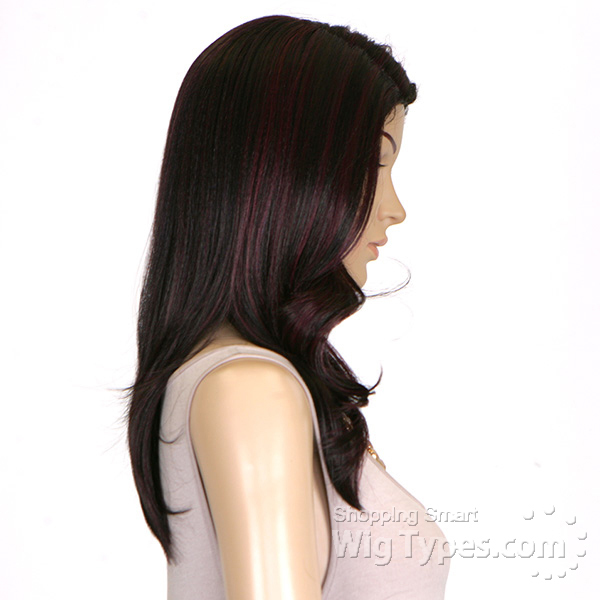 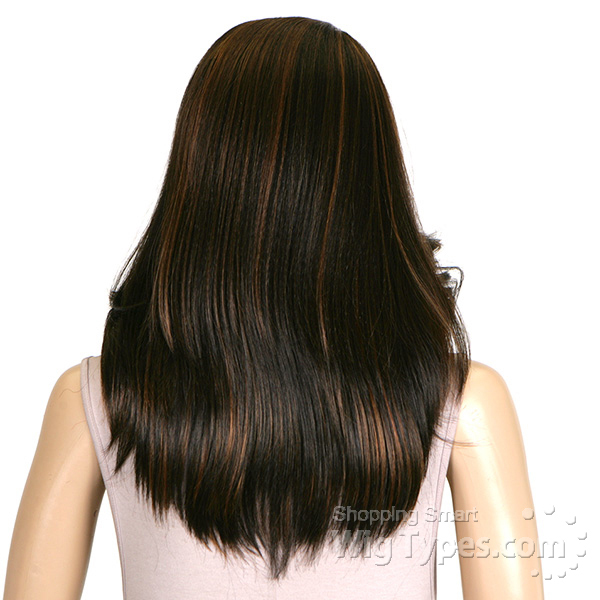 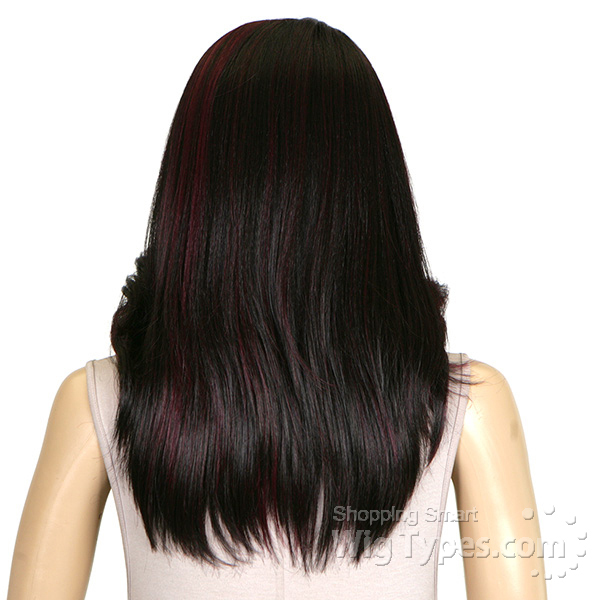 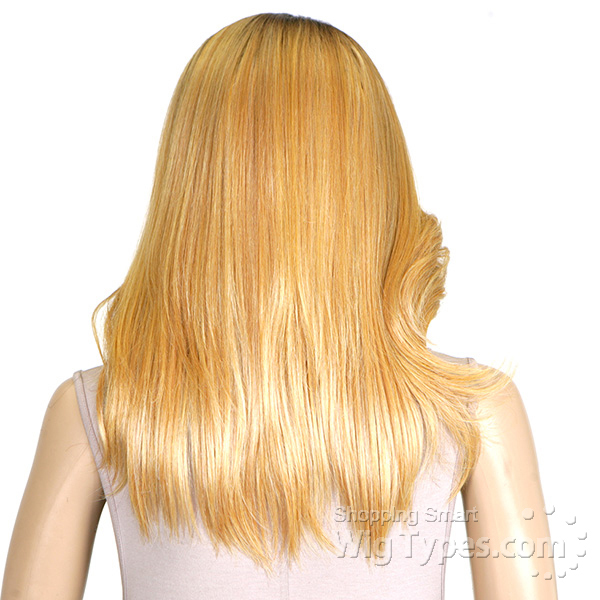 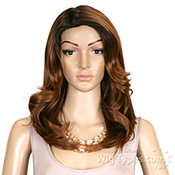 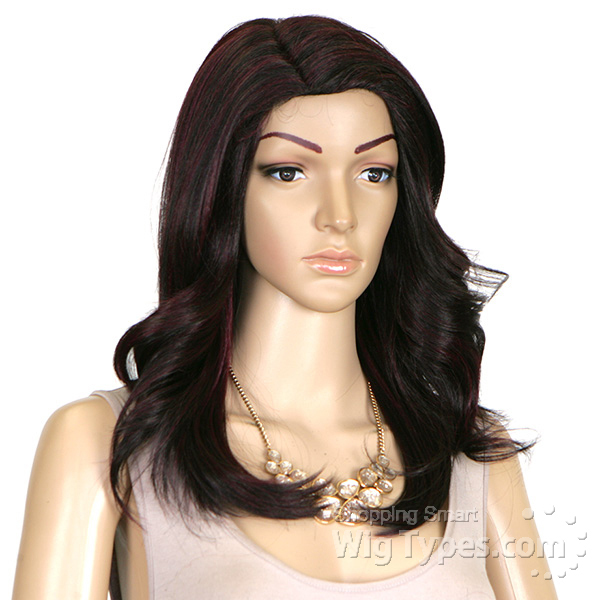 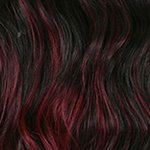 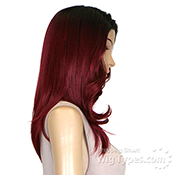 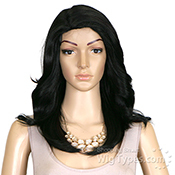 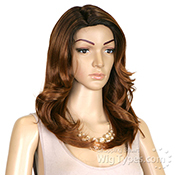 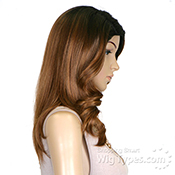 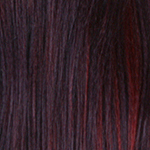 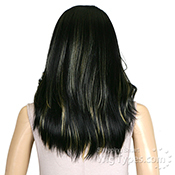 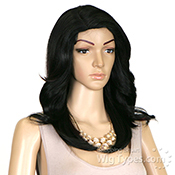 Outre Synthetic Full Cap Wig Quick Weave Complete Cap - BRENDA. 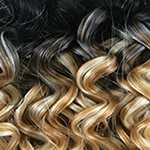 Combs for Security. 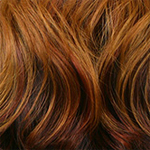 Comfort of Elastic Band. 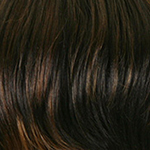 Ear Contour. 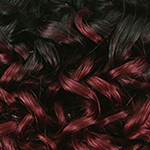 High Tex High Heat Resistance Fiber.